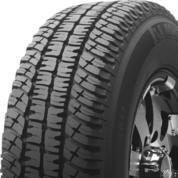 Give your truck or SUV the perfect combination of all-season traction, long life, and excellent fuel efficiency. 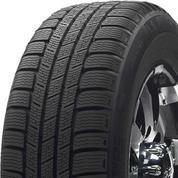 Want a tire that lasts and lasts, with confident all-season grip and a smooth, quiet ride? Here it is. 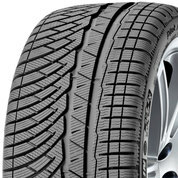 This is the real deal in all-season tires: Truly exceptional traction in dry and wet conditions, plus light snow. 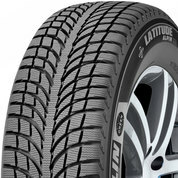 Providing supreme safety and high-speed performance, this tire excels on even the worst winter roads. 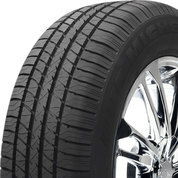 Drive right on through brutal weather, winter after winter, with this tough and dependable tire. 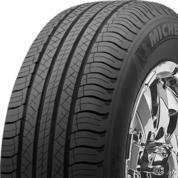 Powerful performance, traction, and braking that last and last, made for your truck, SUV, or crossover. 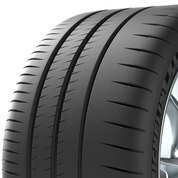 Built with cutting-edge safety technology, this tire keeps traction strong by developing new tread grooves as it wears. 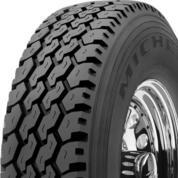 Take on any adventure -- on- or off-road -- with this rugged, enduring tire. This popular choice delivers responsive handling, a comfortable ride, and excellent traction for safety. Want to be #1 at the track? This ultra high performance sport tire can help you get to the podium. 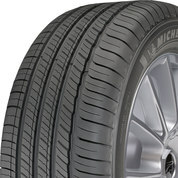 Speed off into the distance -- and keep on going with this ultra-high performance endurance tire. 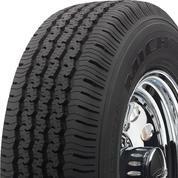 This all-season tire delivers great stopping power, durability, and traction, even in light snow. Safe, reliable handling all year round, plus a quiet, comfortable ride for your crossover or SUV. 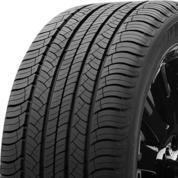 You can have it all with this tire: Fuel efficiency, solid braking, and comfortable handling. 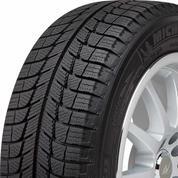 Control the road with this tire’s winter-savvy technology and high performance standards. 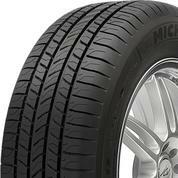 Delivers responsive handling, performance-tire style, and a plush, quiet ride. 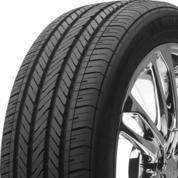 An ideal choice for your sedan, minivan, or crossover, thanks to its smooth ride and confident handling. 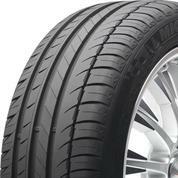 Favored by top sports car manufacturers, this ultra-high performance tire stands out from the crowd. 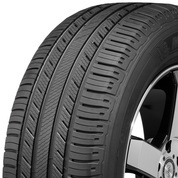 This stylish summer tire brings world-class performance to your SUV or crossover. 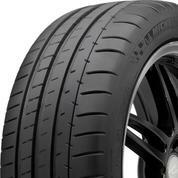 Long treadlife, excellent wet-weather performance, and a supremely comfortable ride. 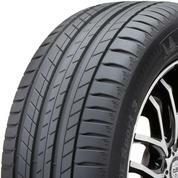 This ultra high performance sport tire delivers thrilling performance on the track – and 50% more laps than its predecessor. 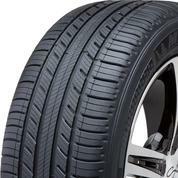 Equip your car with this tire, and get ready for better fuel efficiency and performance than ever before. 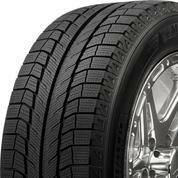 Keep your business moving, no matter what, with this tough, fuel-efficient, and retreadable tire. 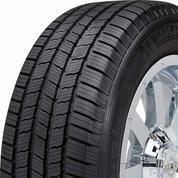 Give your SUV or crossover exceptional wet and dry grip with this ultra-high performance summer tire. 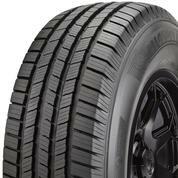 Combining high performance and practicality, this all-season tire grips securely in almost any weather. With aggressive style plus refined performance, this tough tire is perfect for your SUV or crossover. 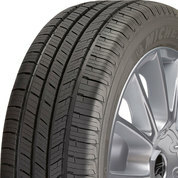 Fast, fun, and fuel-efficient -- this tire will pump up the volume with its sporty European feel. 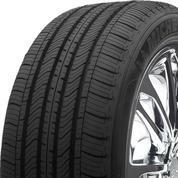 This tire will provide you with a safe, comfortable ride for many winters to come. 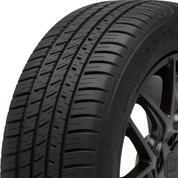 Conquer winter weather and drive in confidence with a set of these winter tires on your SUV or crossover. 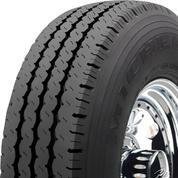 Fuel efficiency, long life, durability, and strength for your pickup or SUV. 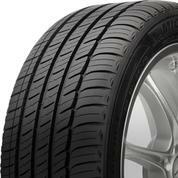 Get exceptional winter traction for your sports/luxury car, without sacrificing performance or handling. 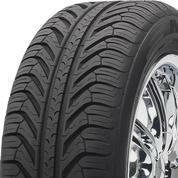 Summer driving has a tire to go with it. For ultra-high performance handling with peak control, the Pilot Sport 4 will get you there safely and in exceptional comfort. 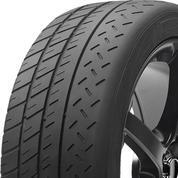 Racing-inspired response, sturdy cornering, and impressive performance: This tire does it all. 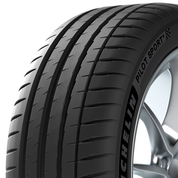 This sleek tire’s sporty design let you experience your vehicle’s full performance capabilities. Developed for drivers of crossovers, SUVs and light duty pickup trucks who want to combine comfort, wear and fuel efficiency. 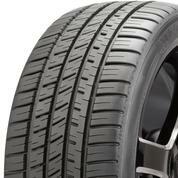 A year-round tire that delivers excellent traction, even on wet roads and light snow. 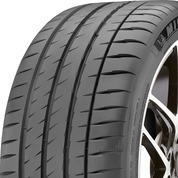 Maximize your ride comfort, reduce noise and maintain year-round traction. 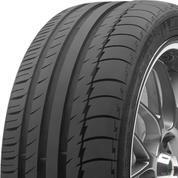 The Primacy Tour A/S delivers a premium driving experience combined with exceptional grip, traction and all-season capability. 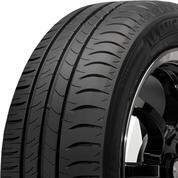 Built for a high-end feel, this racing-inspired summer tire delivers superior street performance. 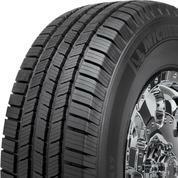 Experience strong off-road traction and accurate handling with this aggressive, retreadable tire.